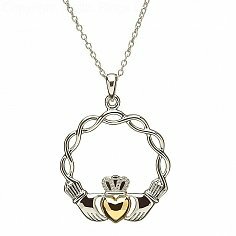 The shank is an interwoven Celtic knot, the heart of the Claddagh earrings are gold plated. 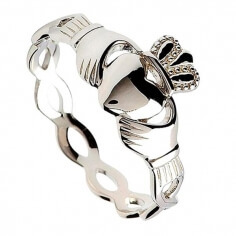 The Claddagh design is said to stand for love, loyalty and friendship. 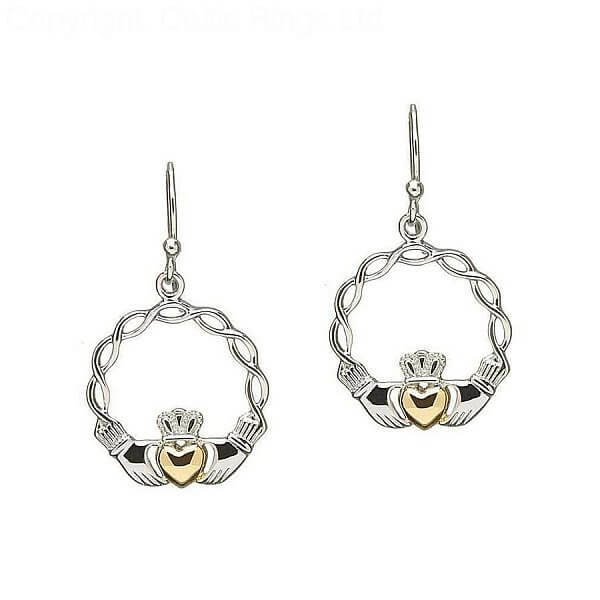 Making these earrings the perfect gift for the love of your life. Presented beautifully in a luxury box.